Last edited by JAMS; 04-09-2015 at 01:18 AM. Today I have a super looking Rose Gold Cartier Calibre on my wrist! Lange 1 - dark blue strap. 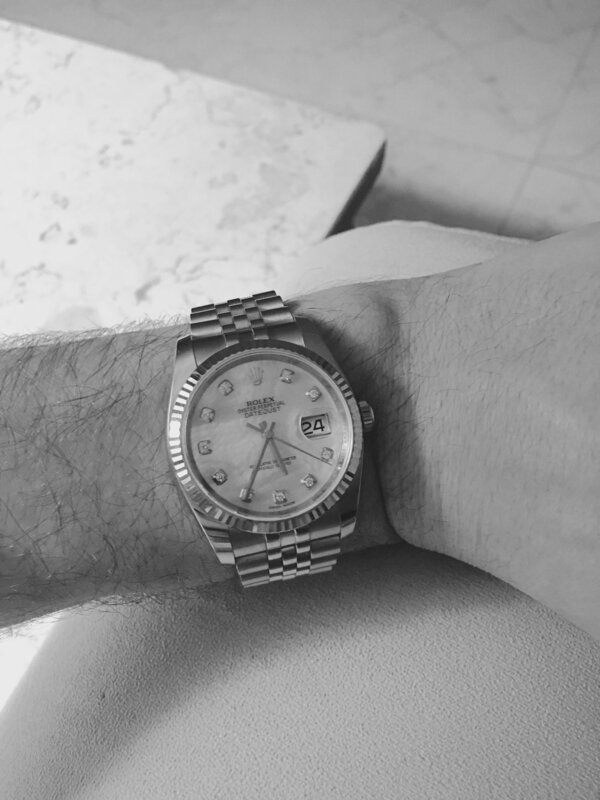 The classic TAG Heuer Formula 1 on my wrist today. Blessed to have one! 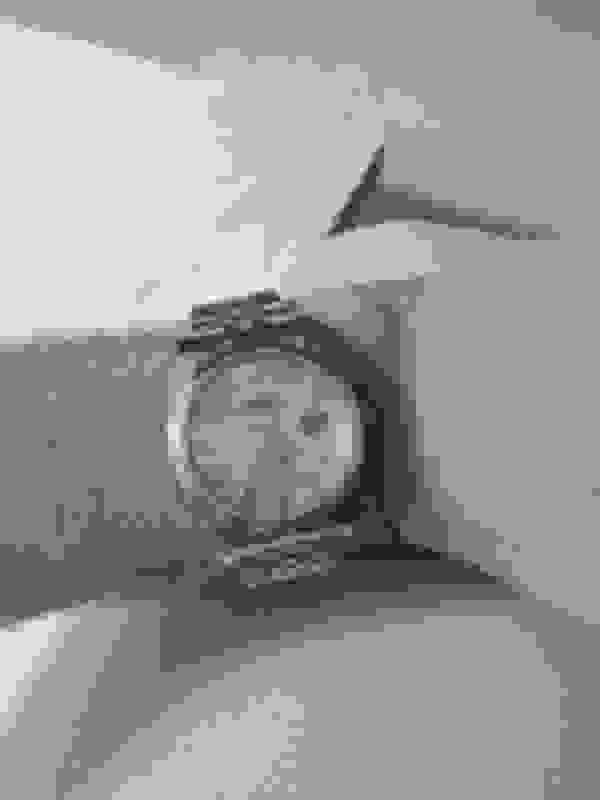 I have never seen such a watch. It’s like a tag huuer and an audi TTs lovechild. What's on my wrist this Wednesday? A Lum Tec V1 Red! Lum Tec m49, wrist size? AP Roo on my wrist! 16 ways to use your wrist . . .